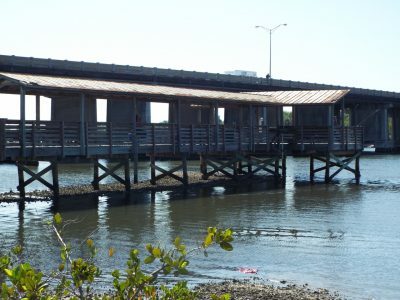 Riverview/Gibsonton’s Williams Boat Ramp and Park at the mouth of the Alafia River will close Dec. 1 and reopen approximately 120 days later with new boat ramps and floating docks. Hillsborough County will shut down Williams Park for about 120 days beginning Dec. 1. The boat ramps will be upgraded and floating docks will be added to make boat access easier on the tidal area of the Alafia River. A new roof will also go on the fishing pier. 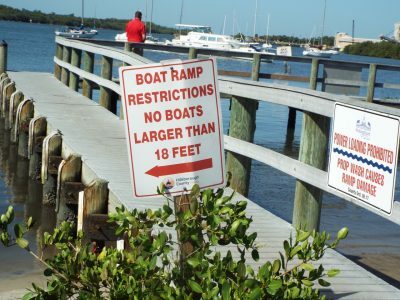 “We are going to completely replace the two double ramps, and we will put in a floating dock system right next to the ramps,” said Jason Chilson with Hillsborough County’s Parks and Recreation Department. He spends much of his days going around to various conservation parks and tracking needed upgrades. As section manager for conservation parks, Chilson is responsible for keeping track of upgrades for the parks, including the new boat ramps at Williams Park. The current ramps were used to launch about 12,000 boats in 2017. A new roof will also go on the fishing pier. Once the new docks are in, boaters will only have a short step down or up to get in or out of their boats, he said. The county will use about $750,000 in funding from the Boater Improvement Fund, which is a fund collected through boat registration fees. “We can only use those funds to help improve the facilities boaters are going to use,” Chilson said. 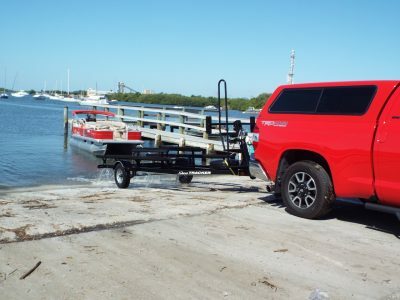 Once Williams upgrades are complete, the county has contracted for upgrades at Ruskin’s Commongood Boat Ramp, which serves 750 to 1,000 launches annually. There is currently no dock at the Ruskin ramp, so one will be added and the ramp widened. Williams Boat Ramp and Park is the second busiest ramp in the county after the Gandy Boat Ramp. Hillsborough County will shut down Williams Park for about 120 days beginning Dec. 1. There is also quick access to Beer Can Island, a popular spot with local boaters who go there to swim, picnic and listen to music. 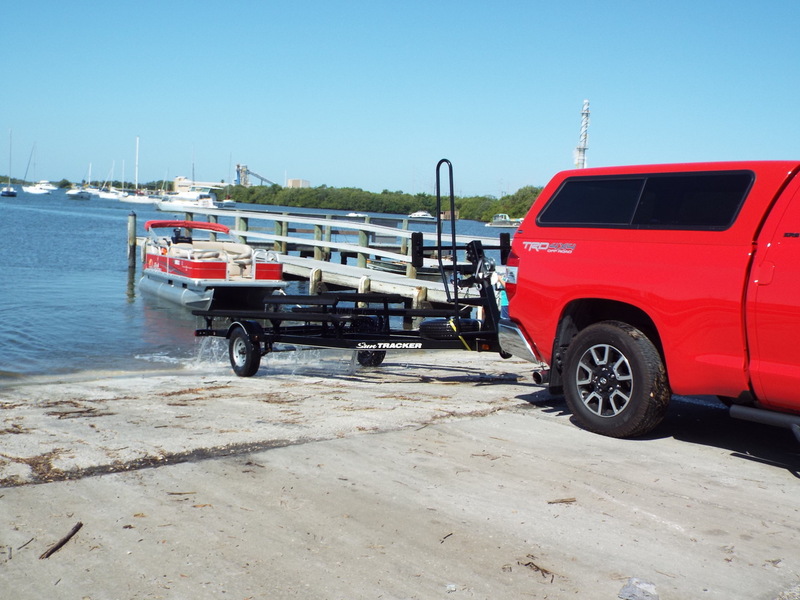 Egmont Key, located near Fort DeSoto in Pinellas County, can also be accessed by launching at Williams Boat Ramp. Others use the park to launch kayaks or to fish at the pier and picnic.